No kill as a philosophy seems to have problems. But you can be the solution. 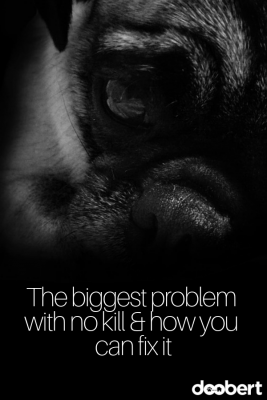 We’ve talked about the problem with the term no kill before. 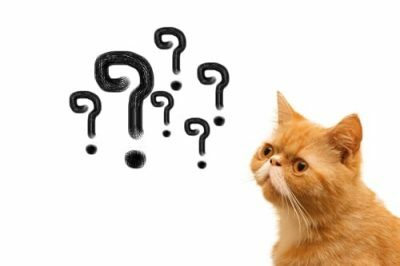 The term seems to divide even the most passionate animal rescue professionals into two camps; those that agree with the term no kill, and those that do not. One thing seems to be common across the major players is that the words “no kill” do not universally mean that you cannot humanely euthanize an animal that is untreatable or dangerous. However, this nuance is something “no kill advocates” firmly argue against. What is the problem with no kill? So what is the problem with “no kill” then, you might ask? 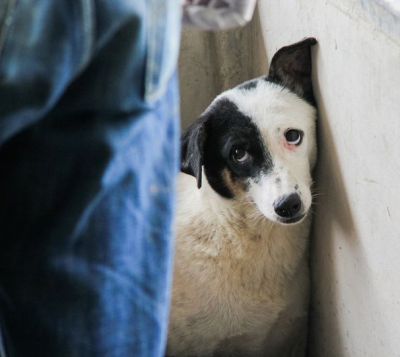 In our opinion, the biggest problem with no kill is in the mere use of the words “no” and “kill” put together in a single sentence. However if you stick with absolutist language, then even an animal that is suffering with no hope of recovery cannot be humanely euthanized if you are to qualify for a “no kill” label. Thankfully even the staunchest advocates usually take pause when asked if there any exceptions to the phrase if you want to be considered no kill. Certainly the goal of the no kill terminology is to stop the euthanization of healthy and treatable animals simply due to space and many organizations have established best practices, procedures and step-by-step instructions for how to get there quickly. There’s even a national map that shows you county by county what the live release rate is so you can easily see where the problem spots are. Why do so many people refer to no kill? Perhaps it is because “no kill” is great for marketing due to its short character count that so many people and organizations use it. Best Friends Animal Society, one of the leaders in animal welfare in the United States changed their target to “No Kill 2025” which aligned many to their mission while alienating others in the process due to the ambiguity of the slogan. How can we fix the problems with no kill? If we want to fix the problems with “no kill” we have to start by recognizing that there is a lot of emotion and context wrapped up in the definition of these words. 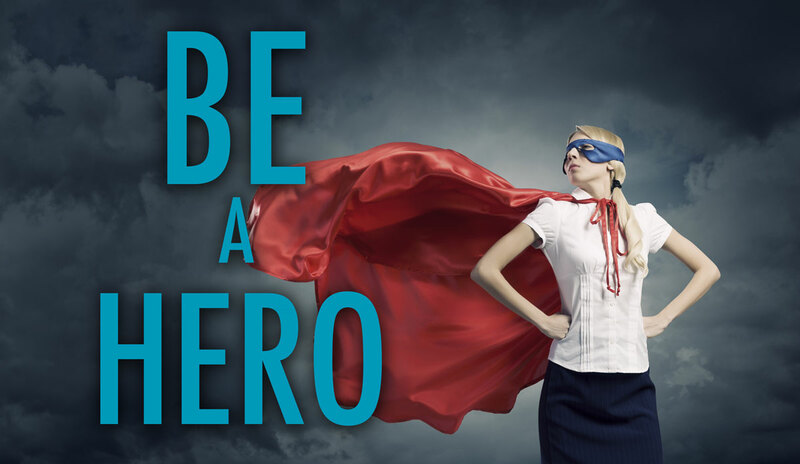 We need to appreciate the fact that it is a slogan designed for memorable marketing, effective fundraising and targeted goal setting, and that it leaves nuance, details and circumstances out of the character count.